The Alt-Left feminist movement has no problem eating a fellow liberal when he or she isn’t being Leftist enough, as evidenced by their attacks against a progressive writer who dared to advise against mothers sending their kids to daycare early. As reported by PJ Media, author Erica openly describes herself and politically liberal, and yet, when it came time for her to publish her book “Being There: Why Prioritizing Motherhood in the First Three Years Matters,” let alone publicizing it, she was regularly rejected by liberal media outlets. How can that be? Because Komisar, a social worker and psychoanalyst, chose fact over Left-wing political fiction in fighting the ongoing mommy war. The premise of Ms. Komisar’s book—backed by research in psychology, neuroscience and epigenetics—is that “mothers are biologically necessary for babies,” and not only for the obvious reasons of pregnancy and birth. In other words, the interviewer dismissed Komisar’s fact-based research because it conflicted with her political beliefs. Never mind that Komisar, 53, spent 30 years working with parents and children directly in New York City, during which time she witnessed an increase in ADHD among boys and depression among girls that bothered her. 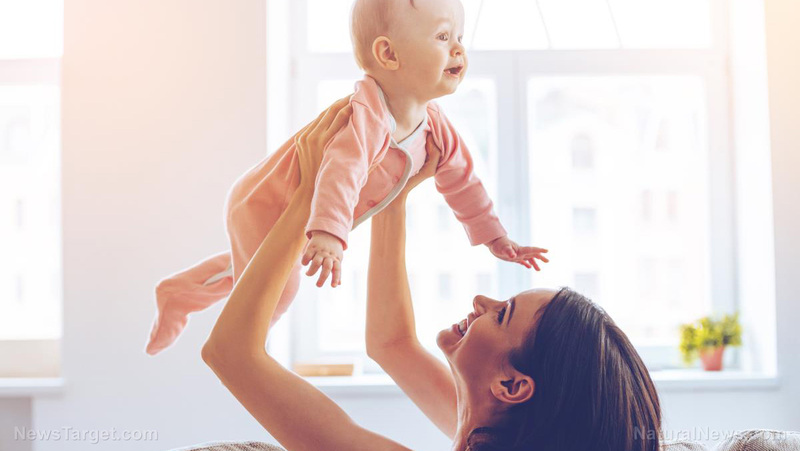 More often than not these patients had a singular life event in common: They had mothers who were not present as often or as much as they should have been during their child’s first three years of life. “What I was seeing was an increase in children being diagnosed with ADHD and an increase in aggression in children, particularly in little boys, and an increase in depression in little girls,” Komisar said. As such, she began to compile all the scientific literature she could find that reinforced what she believed was going on. It then became a preoccupation with here, she said. Many publishers rejected her well-researched book claiming she was shaming women and making them “feel guilty” — as if their feelings are more important than the mental health of their children. But Komisar said guilt is a good thing in this case. Komisar said she is a big advocate for government-mandated, employer-funded maternity benefits that include a year’s paid leave once a baby is born, followed by two years of flex time. While that might not be government’s place to mandate and a bitter, expensive pill for companies to swallow, she makes a good point regarding the kind of society we ought to strive to be as regards to the importance we put on motherhood.